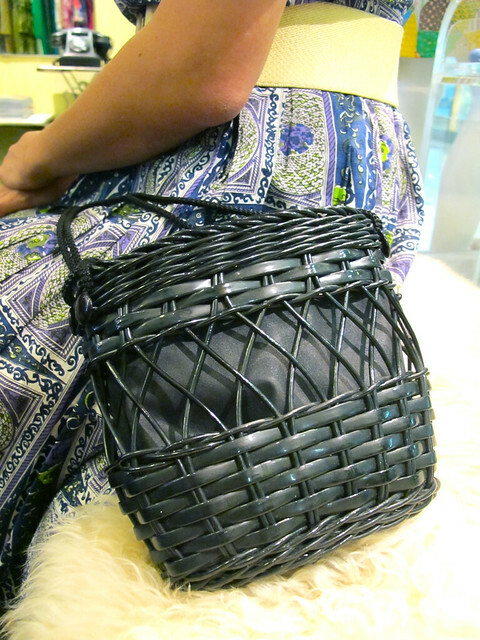 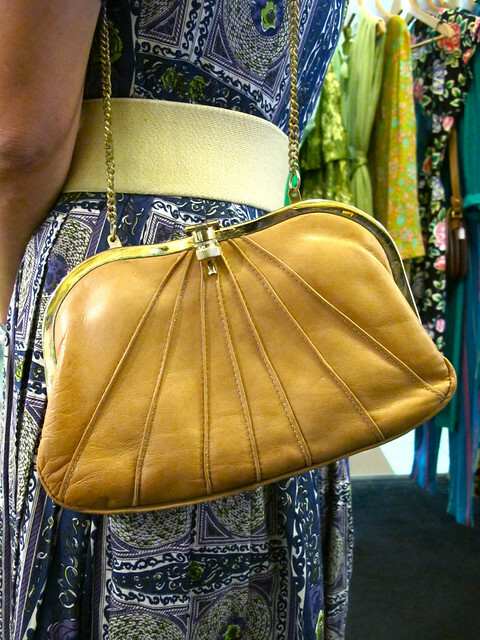 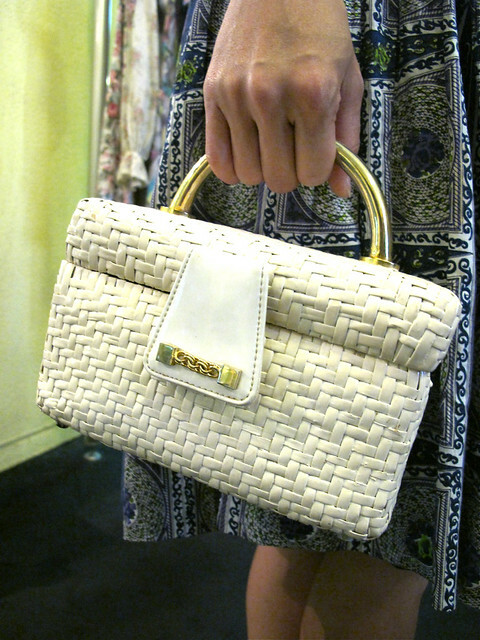 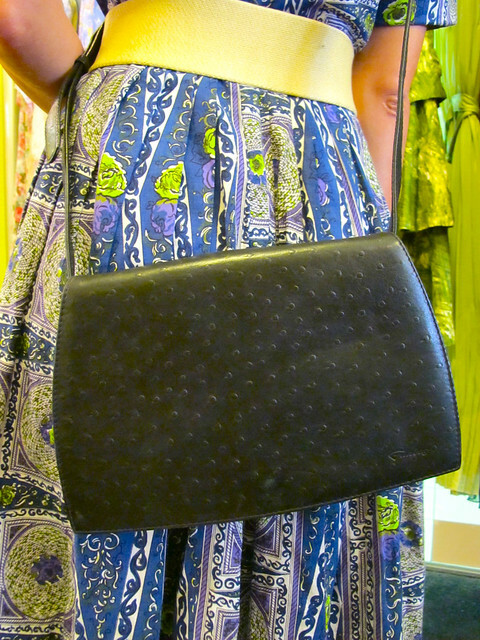 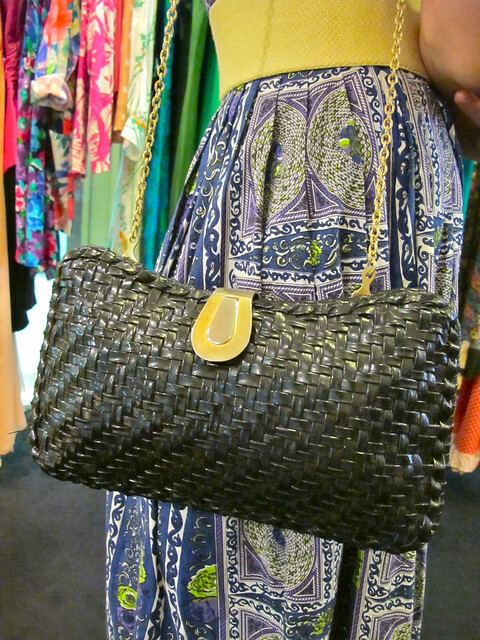 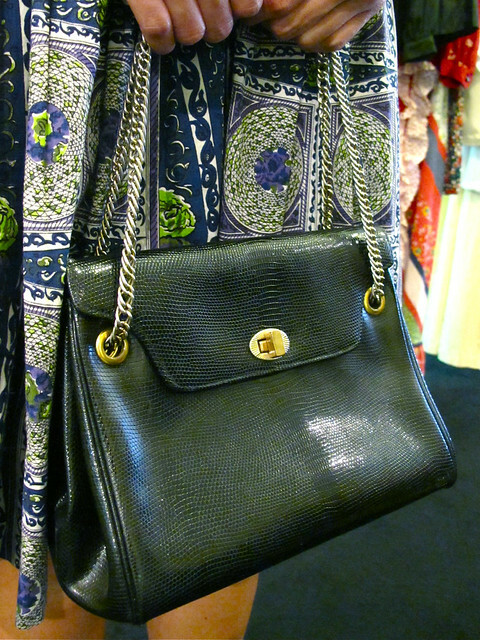 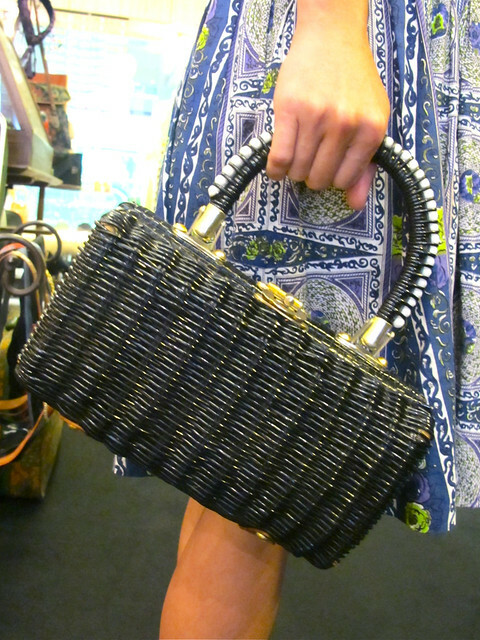 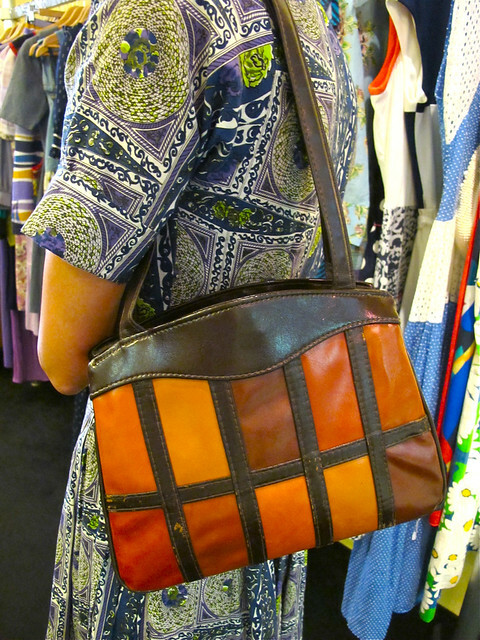 Introducing the fabulous, rare, and highly collectible 1950s metal basket-weave box purse by Dorset – Rex Fifth Avenue! 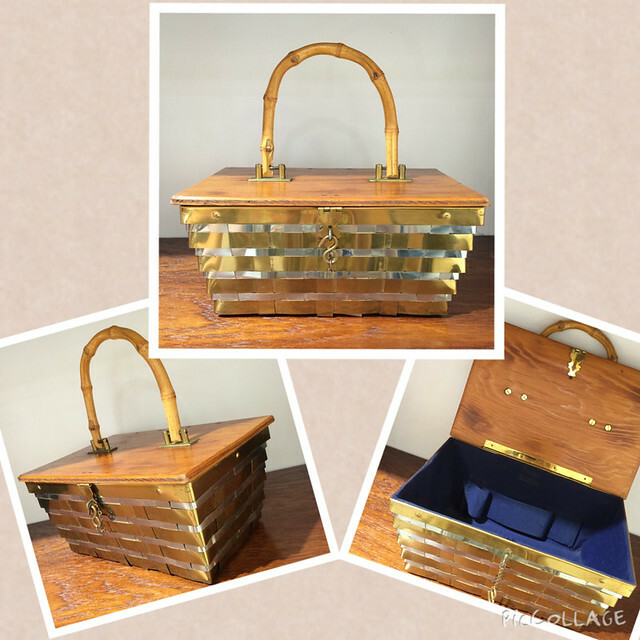 It has a lovely brown wooden handle and lid, a hook and chain closure, and a glamourous body woven from silver and gold metal strips! 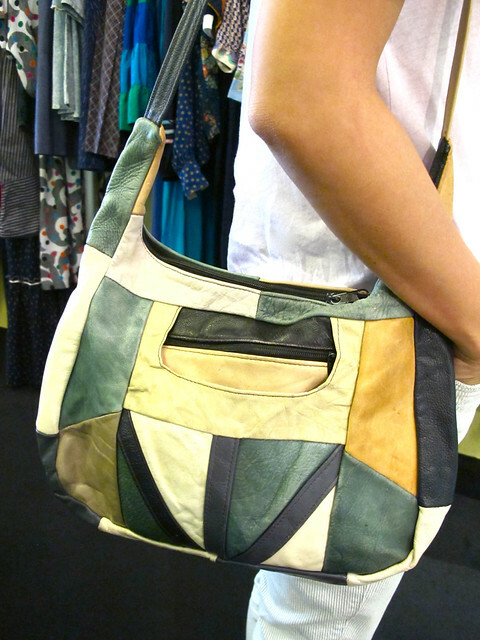 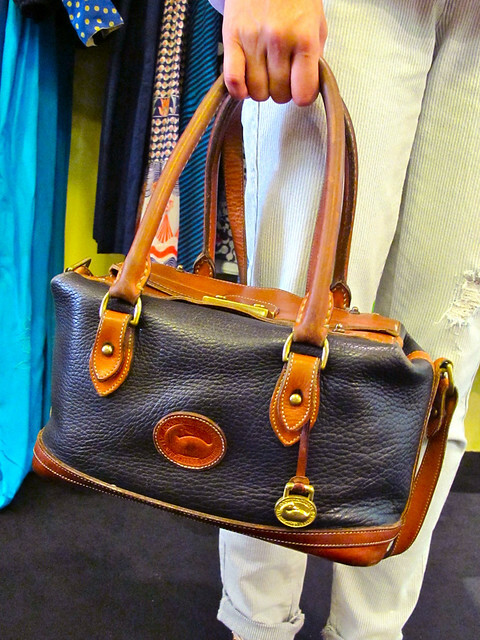 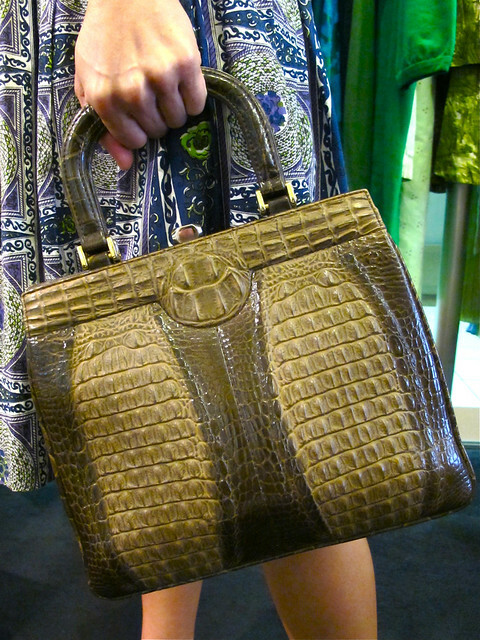 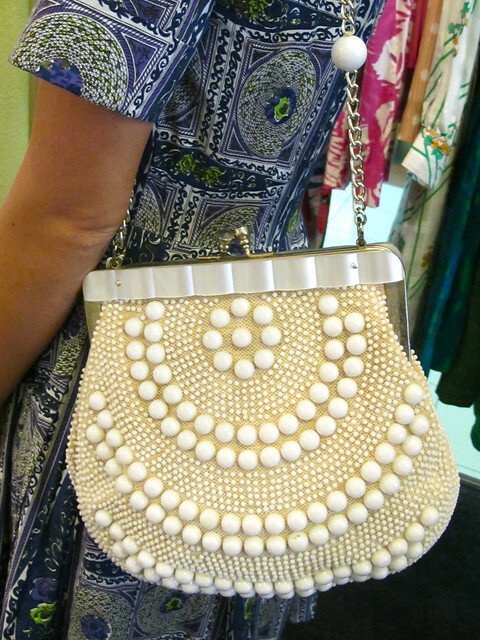 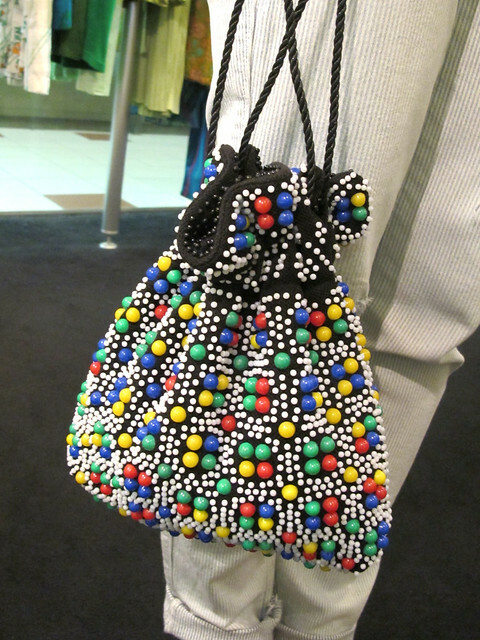 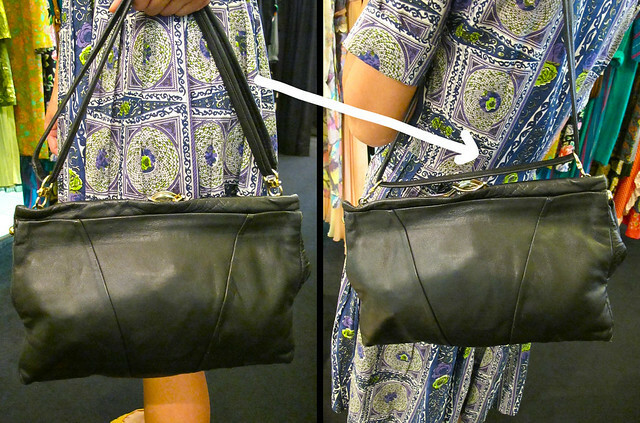 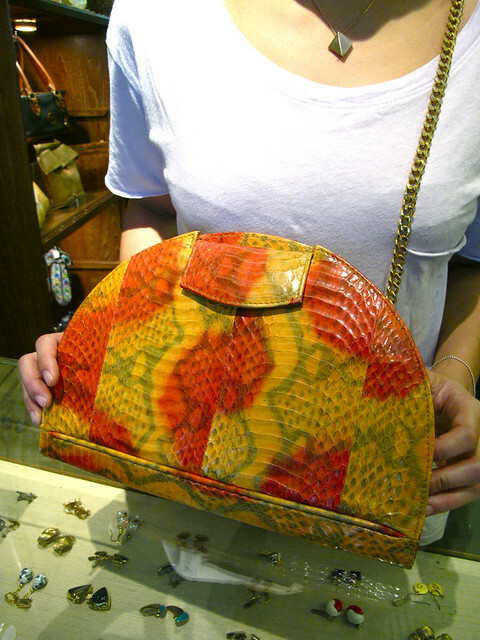 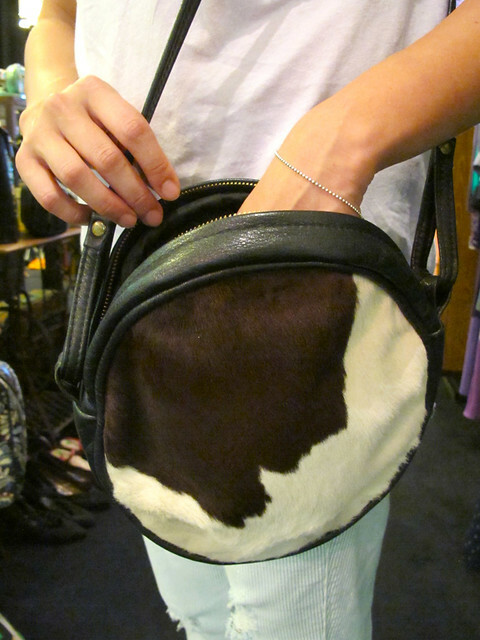 This stunning purse would definitely be a piece of history you would be proud to own! 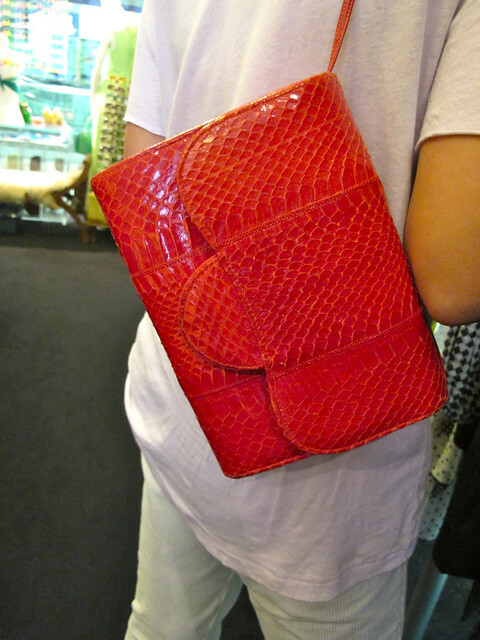 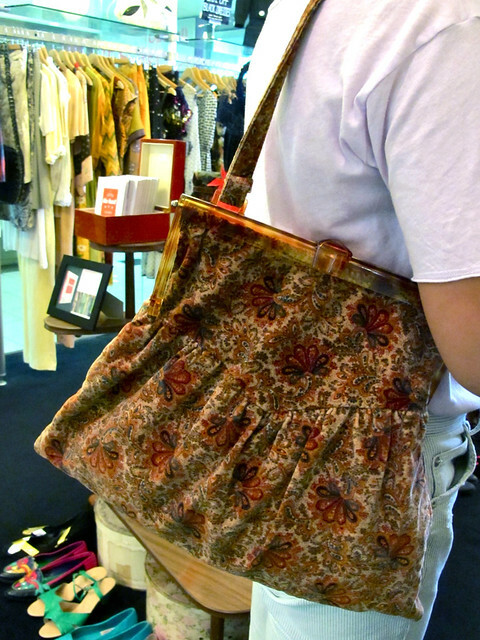 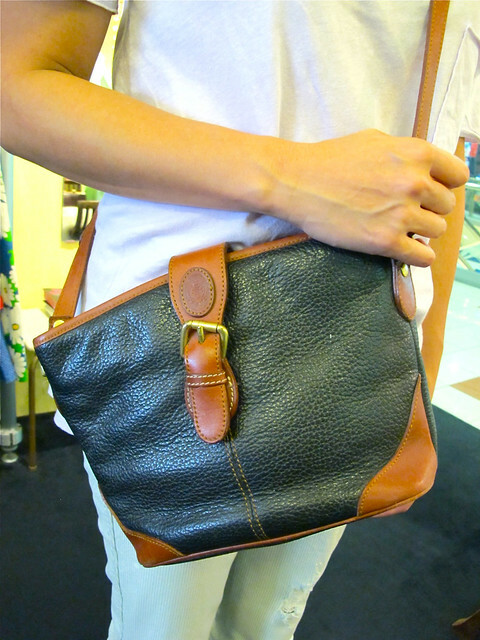 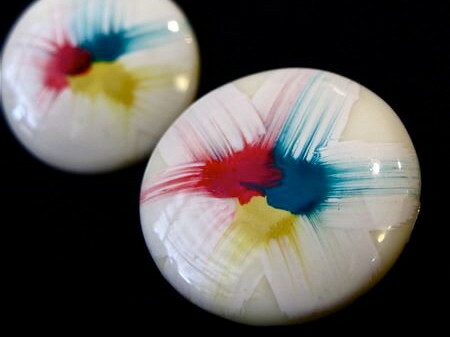 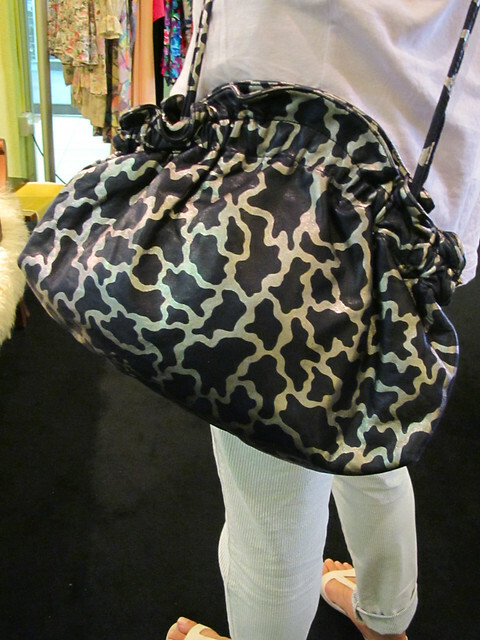 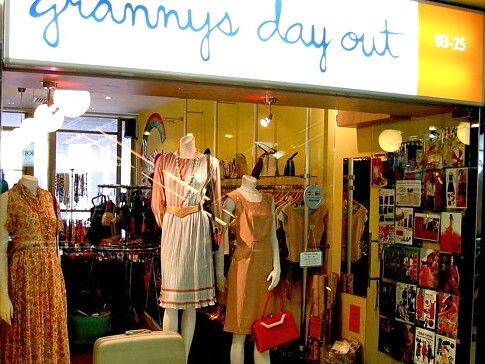 Available at Granny’s Day Out, Takashimaya Dept Store, Level 3. 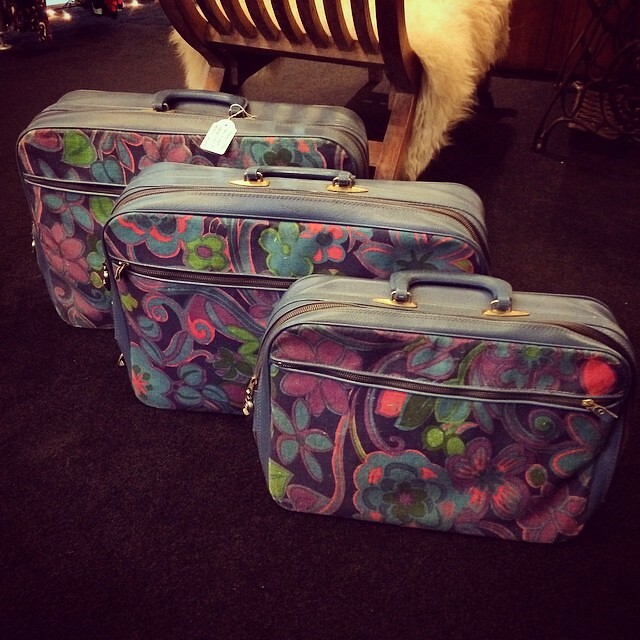 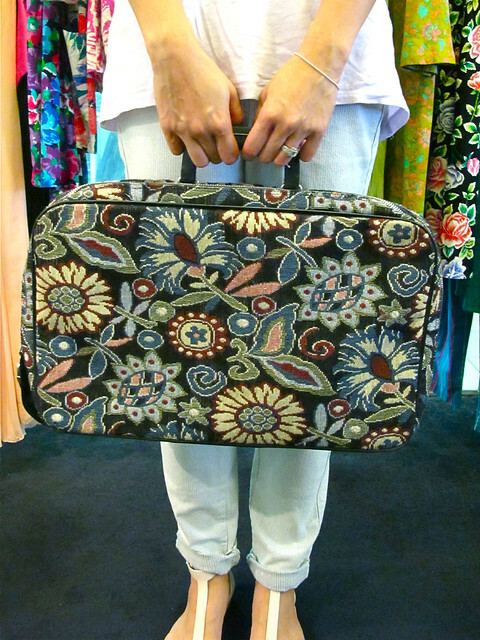 This totally groovy set of 1960s floral suitcases would make the perfect gift for the vintage loving gal! 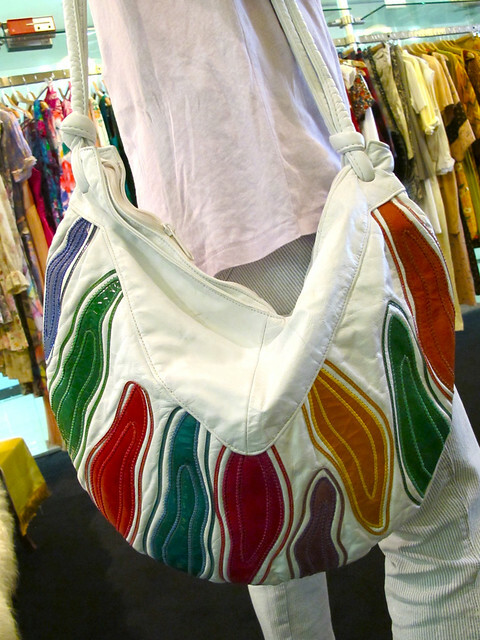 Don’t miss out on this absolute fantastic and rare find! 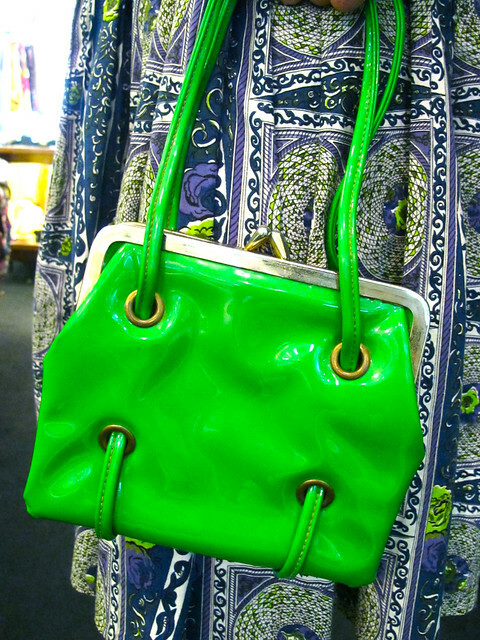 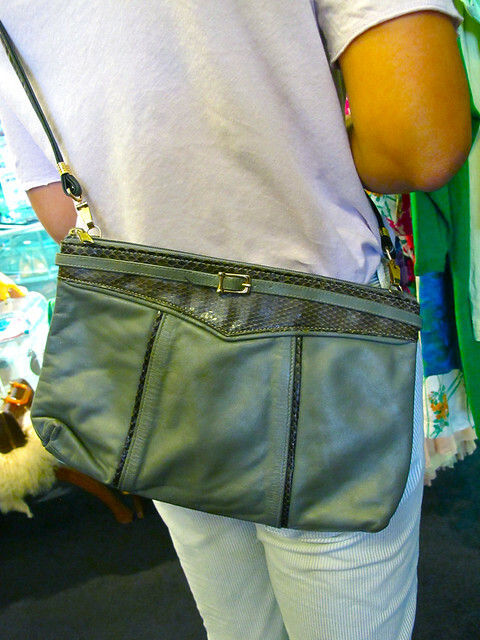 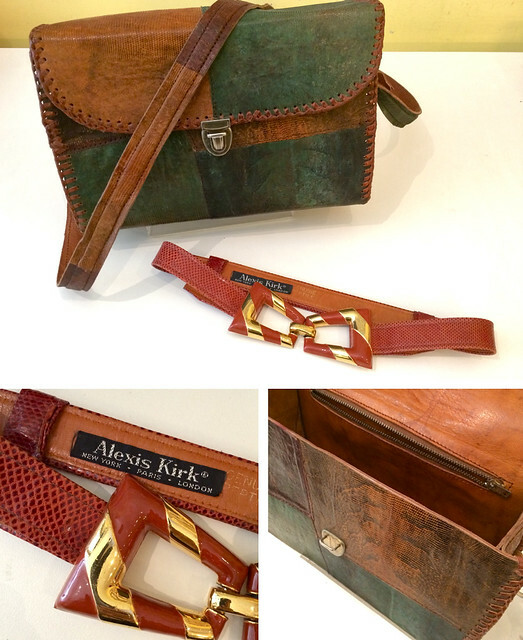 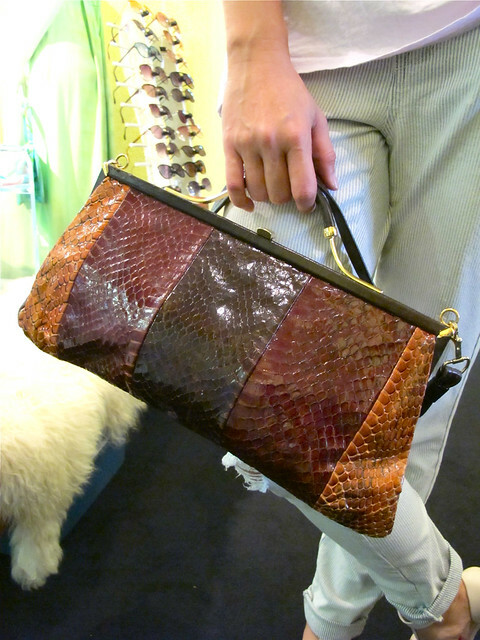 Check out these two very eye-catching lizard-skin accessories in store now – A three tone cross-body box bag from the 1970s that will definitely add an edge to your outfit, and a highly collectible 1980s belt by well-known designer ” Alexis Kirk”.